What does a drop foot brace do? What Does A Foot Drop Brace Do? You may need to consider a drop foot brace if you have difficulty with swing-phase foot clearance after stroke and/or stance phase control that affects walking. 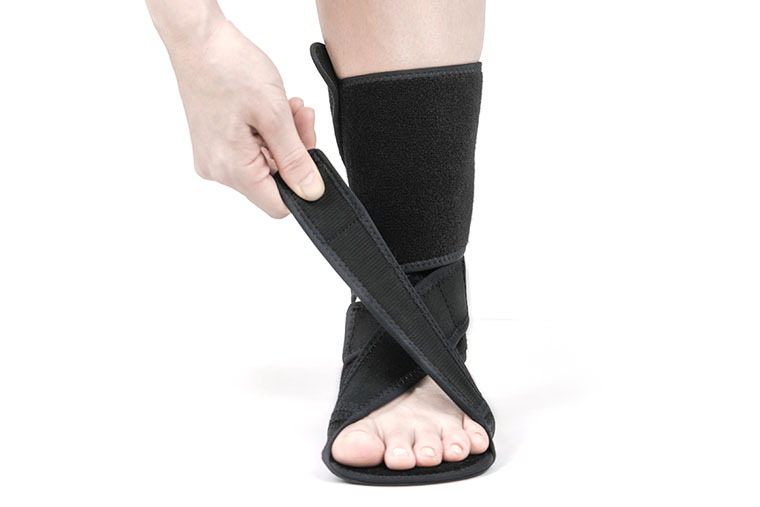 Drop Foot Brace is an ankle and foot brace for stroke, neurologic disorders, and nerve injury patients. 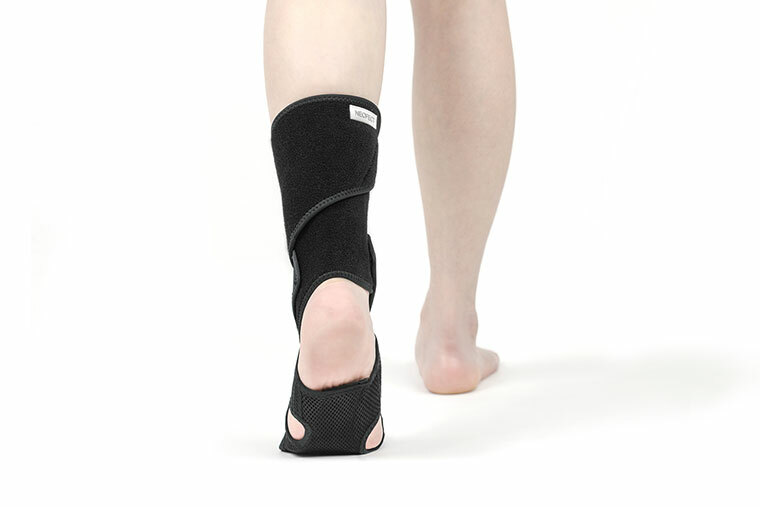 The brace maintains foot dorsiflexion and prevents the foot from inverting during gait.  Individuals who have had strokes and other neurological deficits as well as nerve injuries resulting in abnormal gait.  Those who need ankle and foot stability to improve mobility for everyday activities. Based on the expertise of a physical therapist, NEOFECT Drop Foot Brace is designed to support the ankle and keep the foot dorsiflexed. The main purpose of the brace is to keep the ankle and foot from inverting and dropping. This can be caused by nerve injury, muscle or nerve disorders, brain or spinal cord disorders. With its ergonomic design, the brace helps individuals to walk more naturally but assisting with lifting the toes and keeping the ankle in alignment.